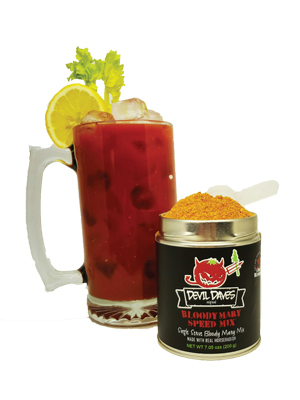 Devil Daves, the company that brought you the world’s first single serve Bloody Mary stick, meets increased demand with initiatives providing customers with more variety, quantity, and quality desired from the product line with the release of printed collectors tins. 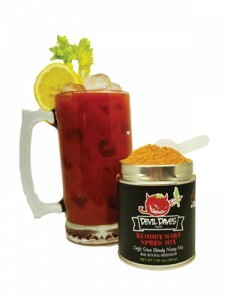 Devil Daves reveals a new sleek printed tin for their Speed Mix. 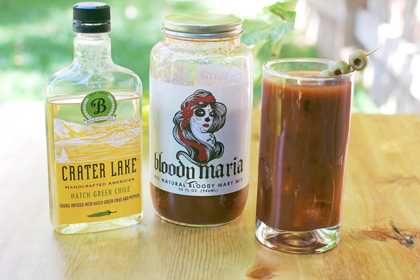 Rest assured, it is the same bold, spicy and delicious Bloody Mary mix everyone loves. The company is streamlining their production which cuts the labor and cost of hand labeling. To top it all off, Devil Daves has plans to give you even MORE. Besides the new Extra Hot, plans to add tangy, pub style Michelada mix are in the works! Certainly, the need for a powdered Bloody Mary seasoning was proven by tremendous growth they have shown since opening in May 2018. Stay tuned at Devildaves.com or connect with us on Facebook. 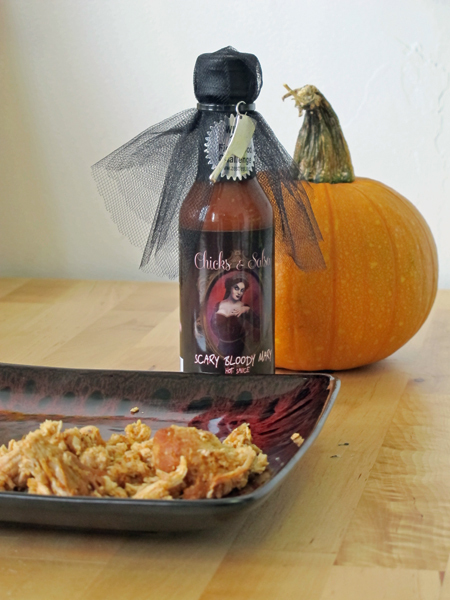 Devil Curry Recipe KCBS Announces Inaugural World Championship Barbeque Contest Amberfyre Scary Bloody Mary Sauce: Review Green Chile and a Bloody Mary: a Match Made in Heaven?